Computers are getting better every year and companies are investing a huge sum in their R&D to make the computers more powerful and efficient but still Data loss is one of the major problems. Many companies lost millions of dollars in revenue each year due to data loss and normal users are also affected by this problem. According to one research, more than 140,000 hard drives crash every week in the US and the number of people affected by this problem are in millions. Recovering deleted files is another big issue these days, if you take the services of professional data recovery companies, they charge a huge sum to recover the data and if you download the file recovery software you often get the free malware or Adware with it. In this scenario, finding a perfect software is not easy, we did some research and found EaseUS Data Recovery Wizard software which is a very good software and you can get it without any malware or Adware. Moreover, you can download it from the company website, it uses state of the art web security measures to ensure the safe download of software. 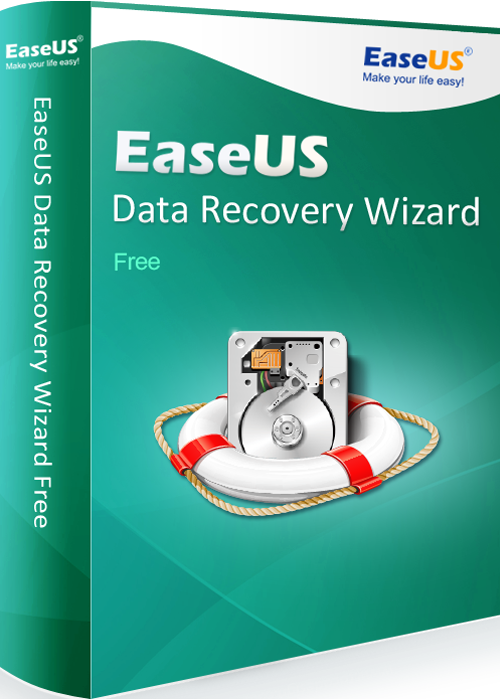 The first of all, UI of EaseUS Data Recovery Wizard is very good. The best thing about its UI is that it is very simple, one with very limited tech knowledge can learn about the functions in less than half an hour and one with sound tech knowledge can learn about the functions in less than 15 minutes. 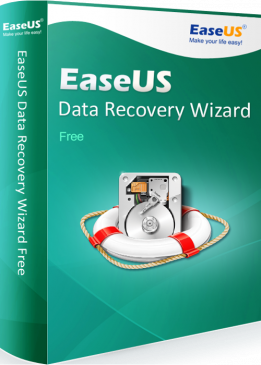 The Performance of EaseUS Data Recovery Wizard was also up to the mark. In our tests, EaseUS Data Recovery Wizard was able to complete the 500 GB storage in 2 seconds with the quick scan option and the deep scan was completed within 2 hours. The Quick scan option is useful if you want to recover the files which are deleted recently. In our tests, the software was able to recover the folder which we deleted recently and all files were fully recovered. The Deep Scan feature is a most suitable option if you want to recover the files deleted weeks or months before. The normal timing of Deep Scan is less than 2 hours for 500 GB partition however if your partition is less than 200 GB you can easily recover the data within 1 hour. Deep Scan uses the advanced data recovery algorithm for data recovery and it ensures to recover the all possible data. EaseUS Data Recovery Wizard comes with multiple variants for its users. The basic version which is free can recover 2GB data without any problem however if you want to recover more than 2GB data then you can go for a standard version which is available for 69.95 USD. There is another version which is available for 99.90 USD which comes with Bootable media for an emergency feature which can recover the data from the systems which fails to start. 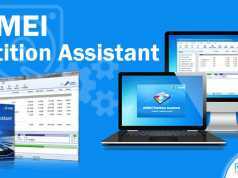 EaseUS Data Recovery Wizard is an impressive software and it can recover deleted files and almost all kind of other data loss. 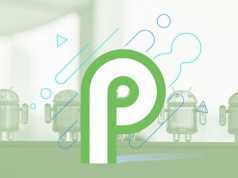 It also supports more than 1000 file formats which cover almost all popular document, video, email, graphics and audio formats. With tons of features, good performance, best UI it offers a complete package for professionals as well as normal users. WhatsApp for Windows Phone and WhatsApp Web Updated!